Tigris provided 1 Ottawa mascot and handler for the Pharmasave National Conference and Buying Show Apr. 29th-30th. 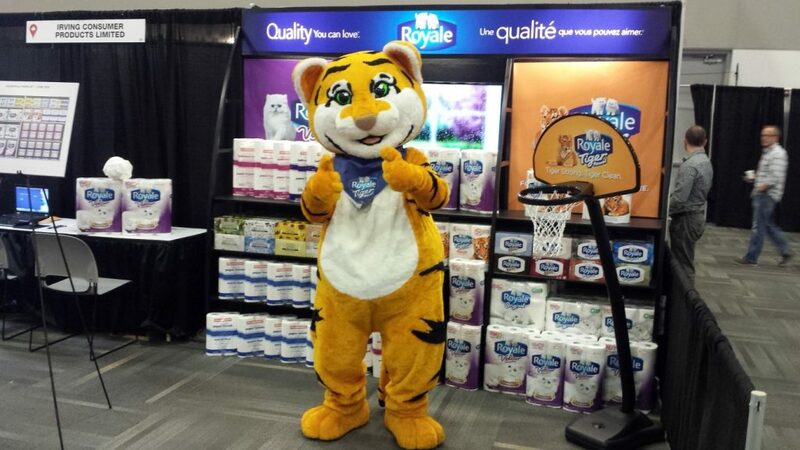 Our Ottawa mascot was dressed as the Royale Tiger, and was responsible for generating excitement and driving traffic back to the Royale booth. At the Royale booth, guests were able to pay the Royale Tiger Toss game for their chance to win a grand prize. 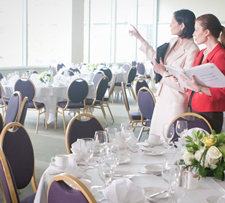 This interactive component intrigued guests and the booth was full of happy, interested participants. Did you know that mascots cannot speak the human language? They rely on their handlers to do the speaking on their behalf, and also use a lot of body language. Mascots must also take regulated breaks, so as not to overheat. It’s not easy being an Ottawa mascot, but Tigris has experienced staff eager to take on the role! Are you looking for an enthusiastic, professional Ottawa mascot to represent your brand? 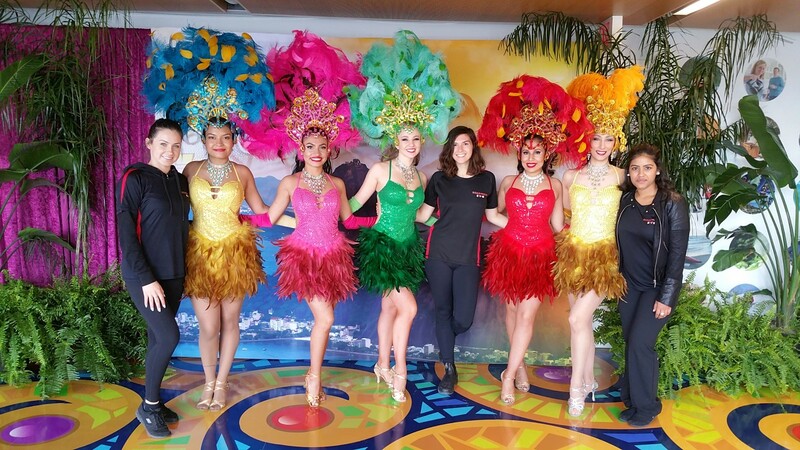 Tigris has experienced mascots in over 15 markets across Canada, including Toronto, Vancouver and Saskatchewan. Give us a call at 416-283-9119 or send an e-mail to info@tigriseventsinc.com for more information on our mascots and event staffing services.